Oops we did it again. Yep you got that right. 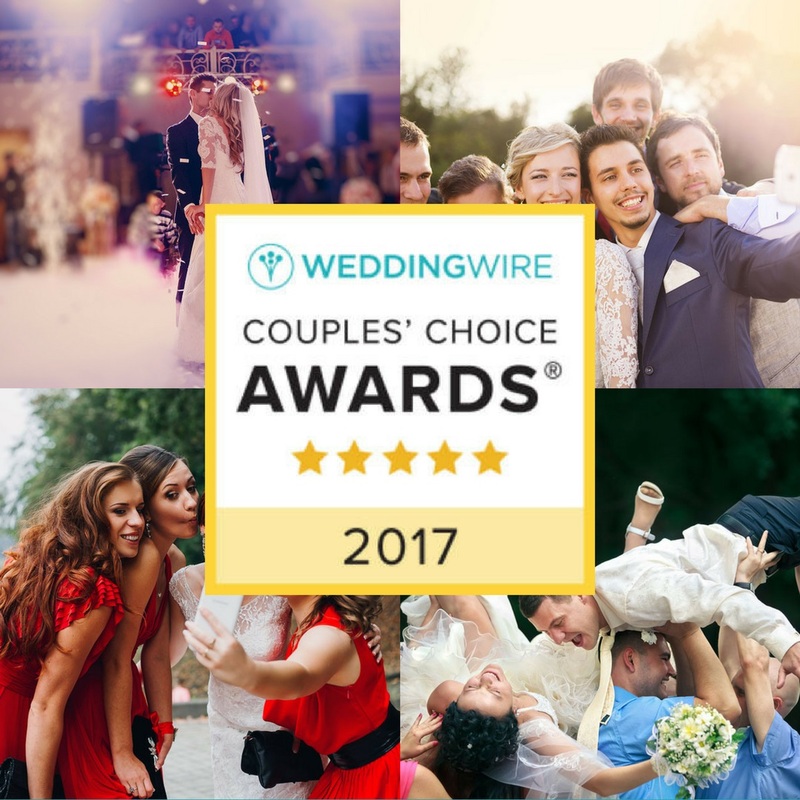 For the 7th year in a row our customers have given us 5 stars and WeddingWire has acknowledged us with their coveted Couples’ Choice Award. Excuse us while we channel our inner Britney, but we just can’t help it. We have amazing clients and we love what we do. Each year we play host to tons of different weddings all over New Jersey, Pennsylvania, and New York. Our main goal is to make each experience as unique to the couple as possible. Some of our 2016 highlights include dancing under the stars, beach front nuptials, and line dance throwbacks. Heck, we even got granny to do the wobble with us. 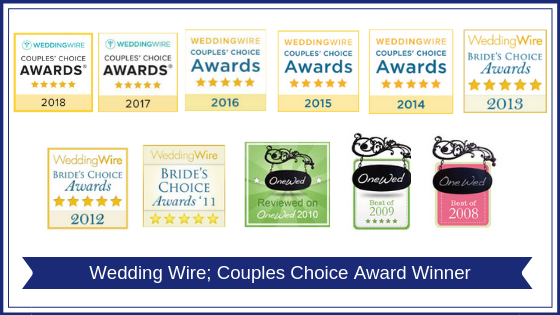 Each year we are extremely humbled for the love and recognition our brides and grooms provide us. We can’t thank you enough and we look forward to dancing the night away with our future couples.